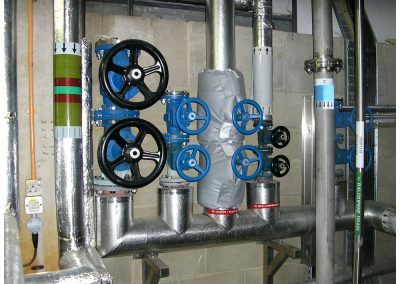 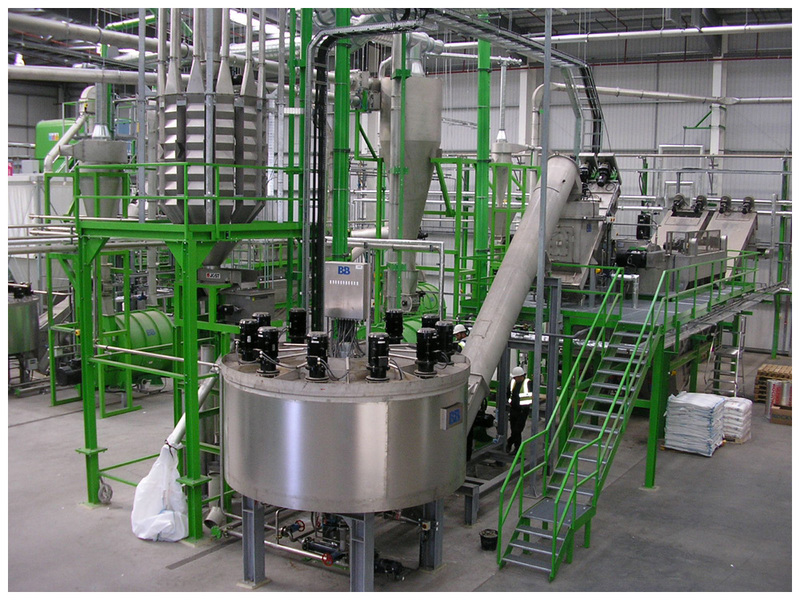 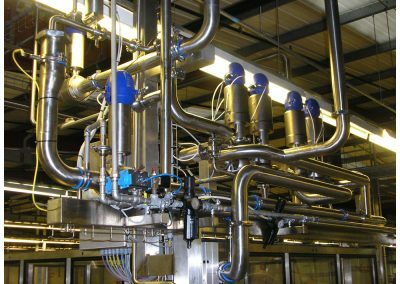 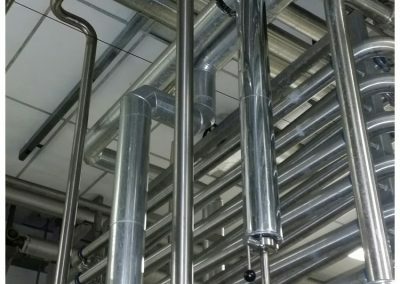 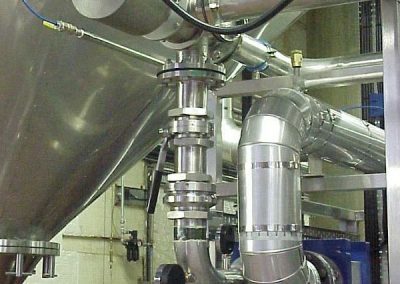 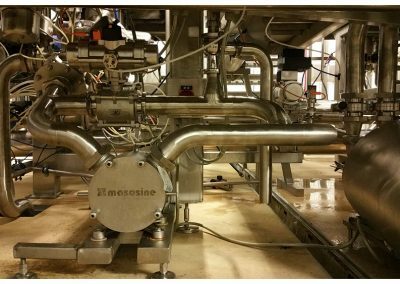 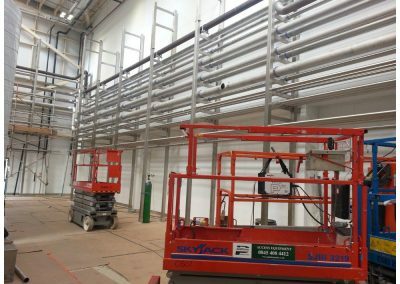 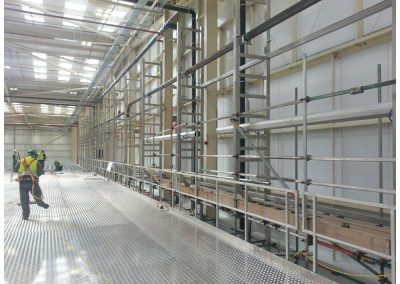 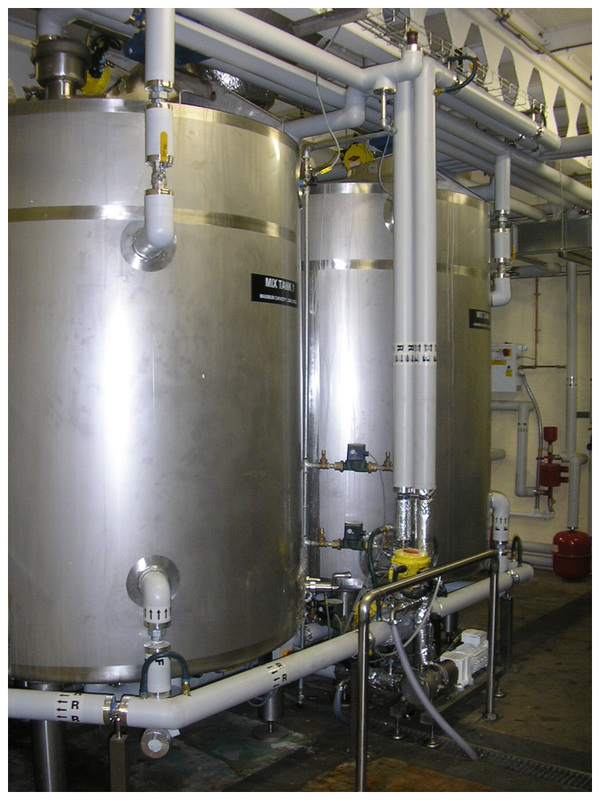 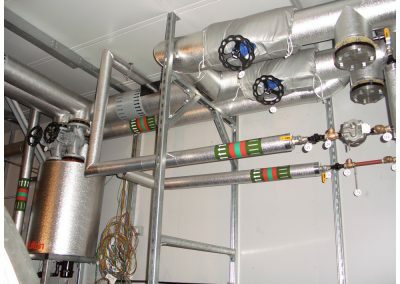 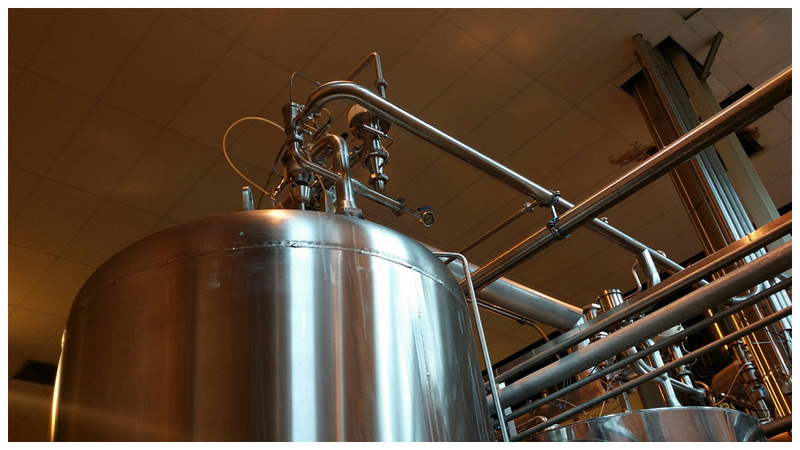 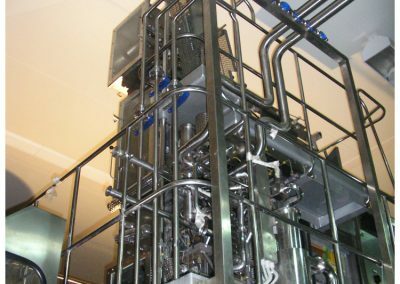 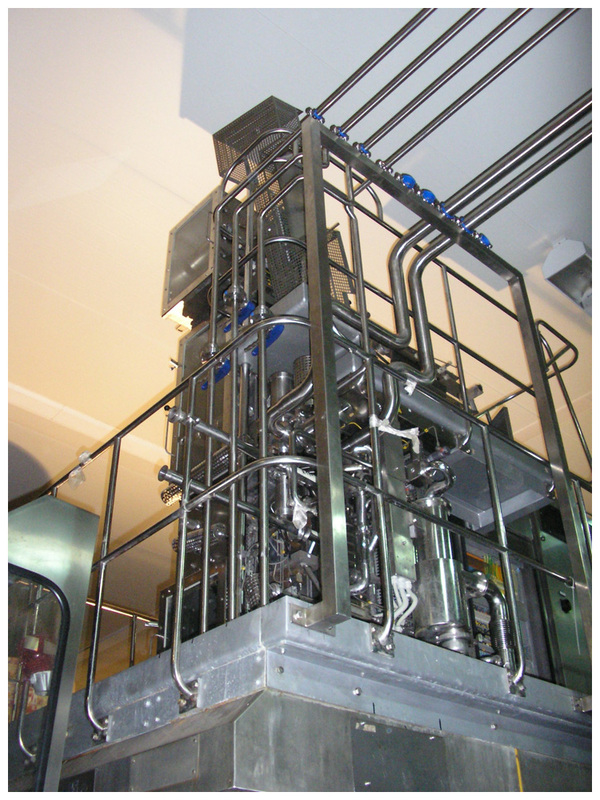 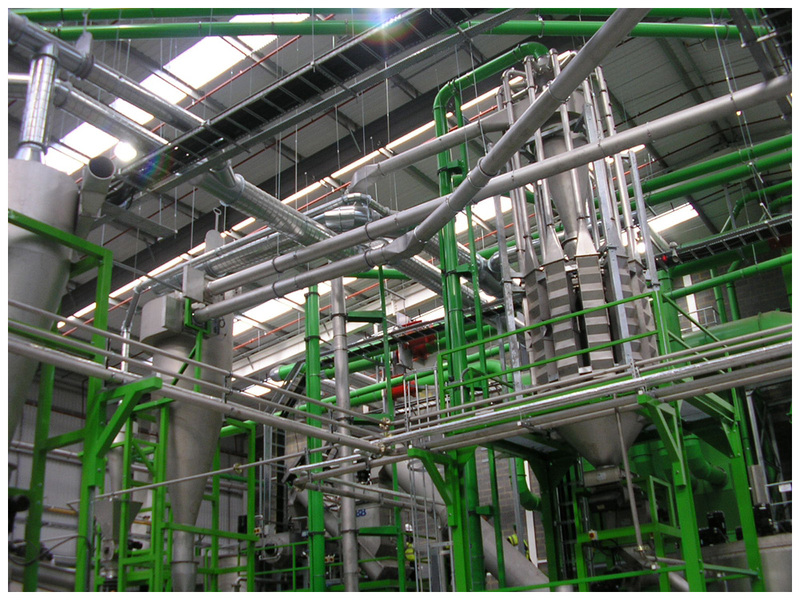 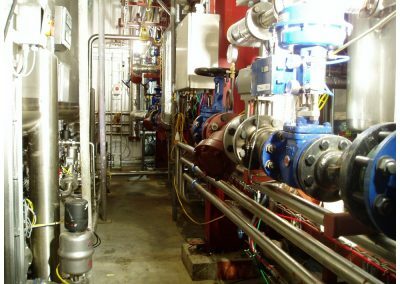 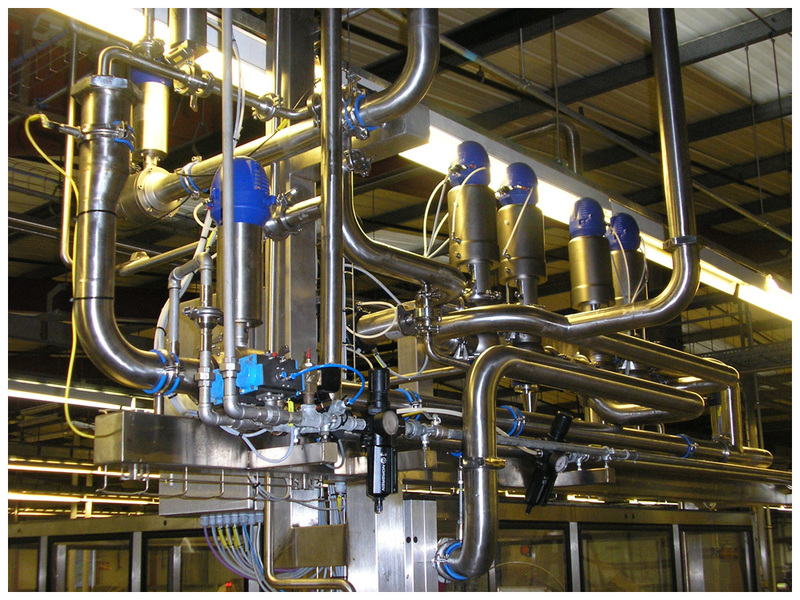 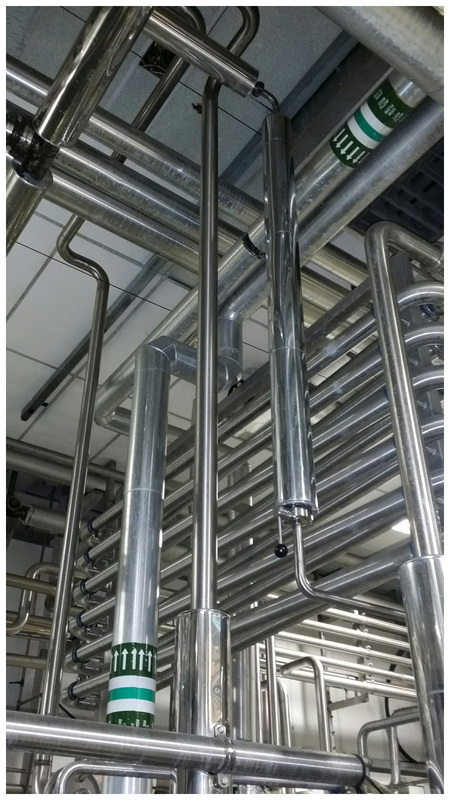 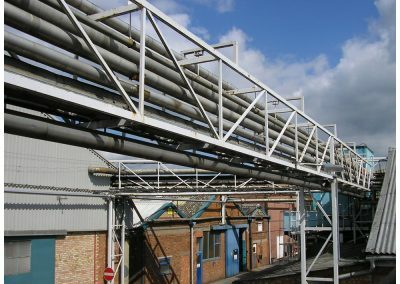 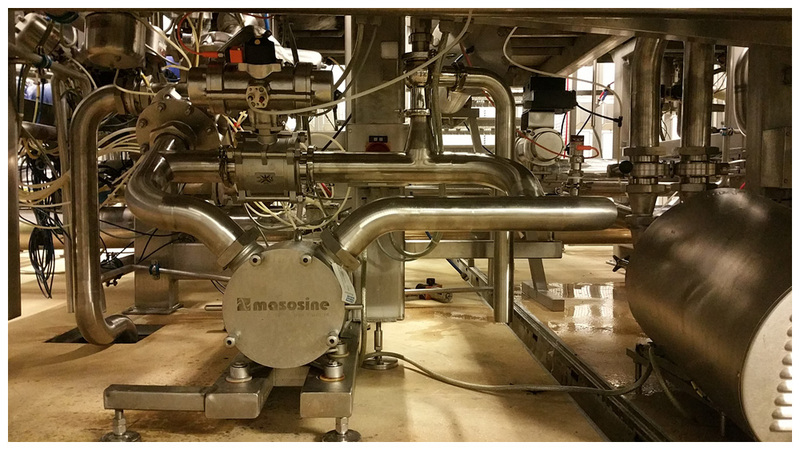 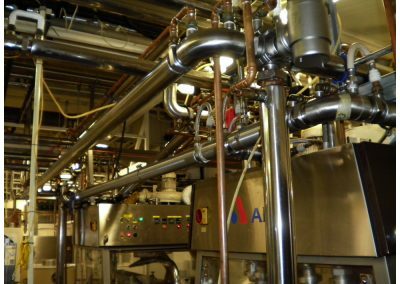 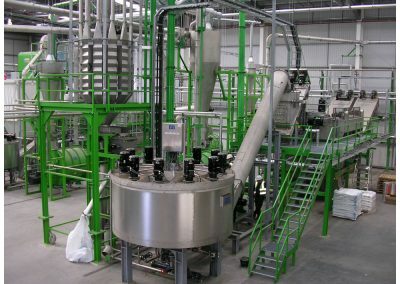 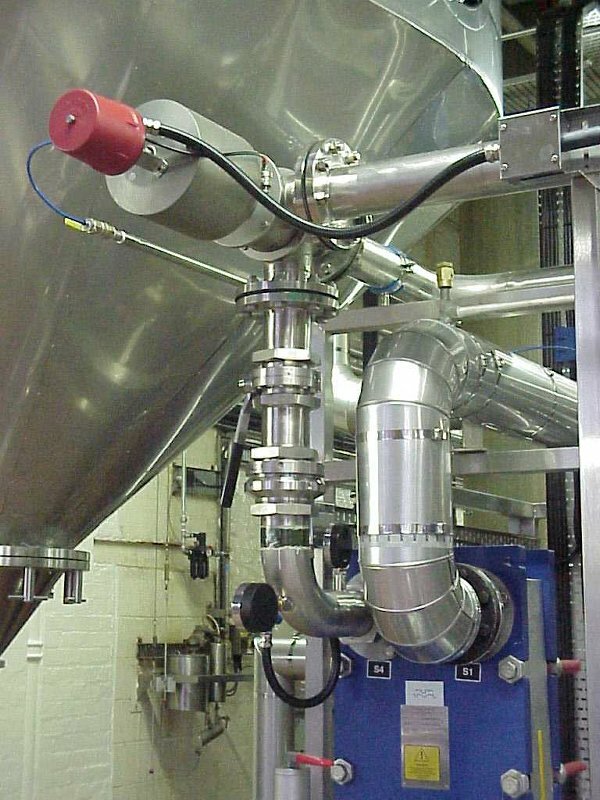 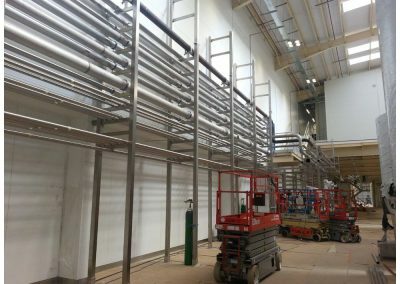 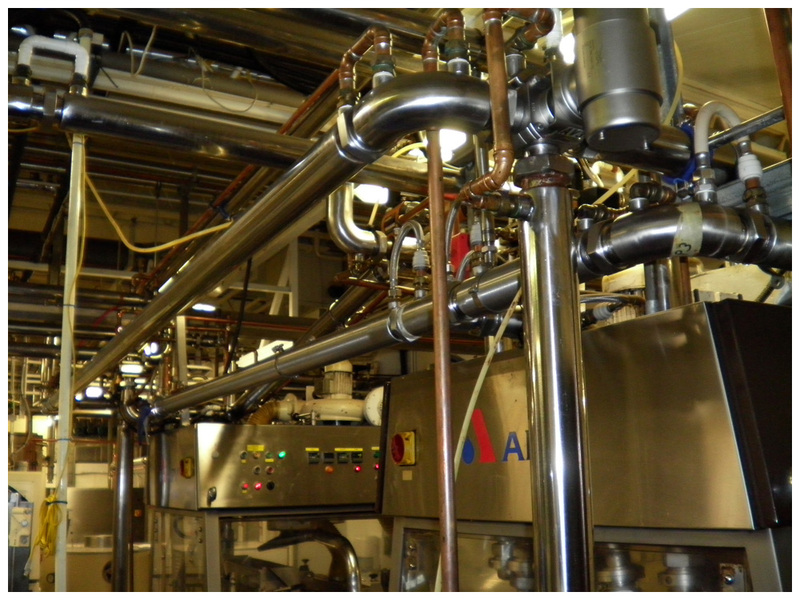 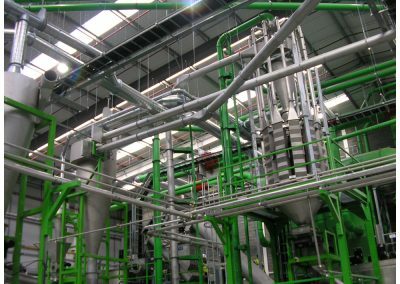 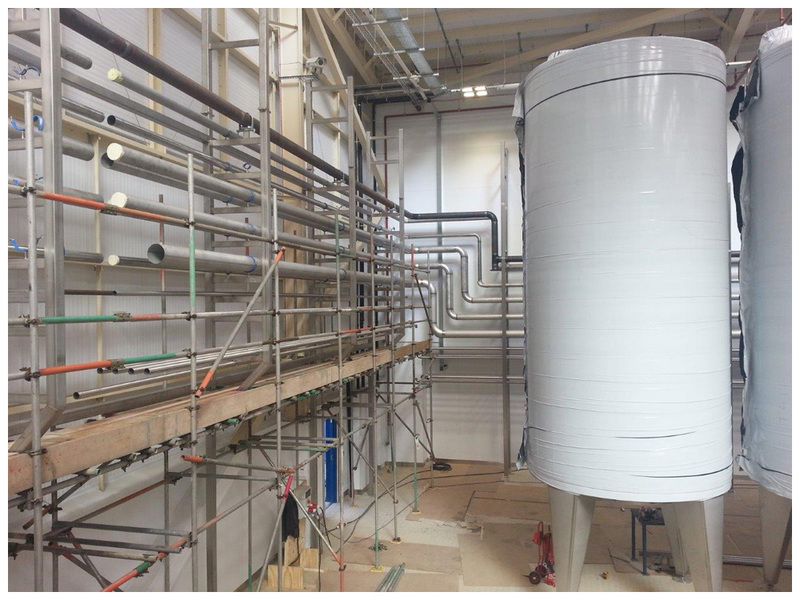 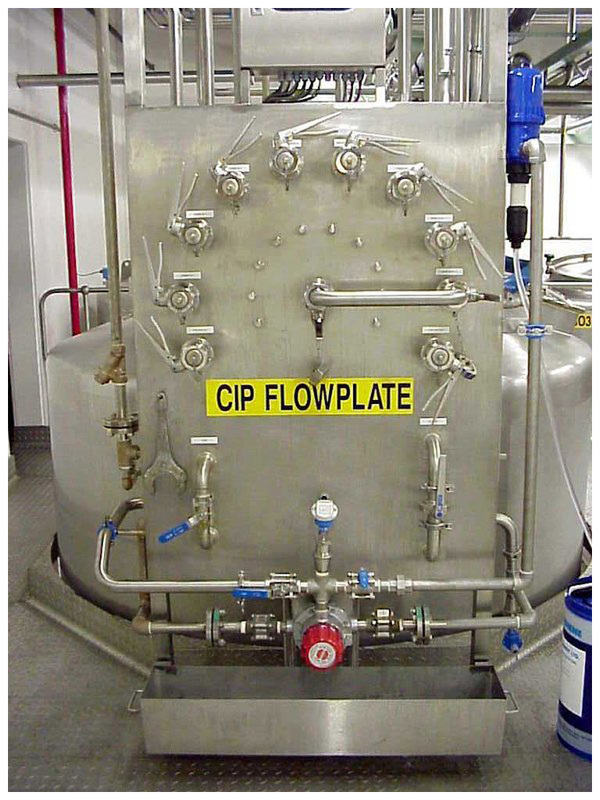 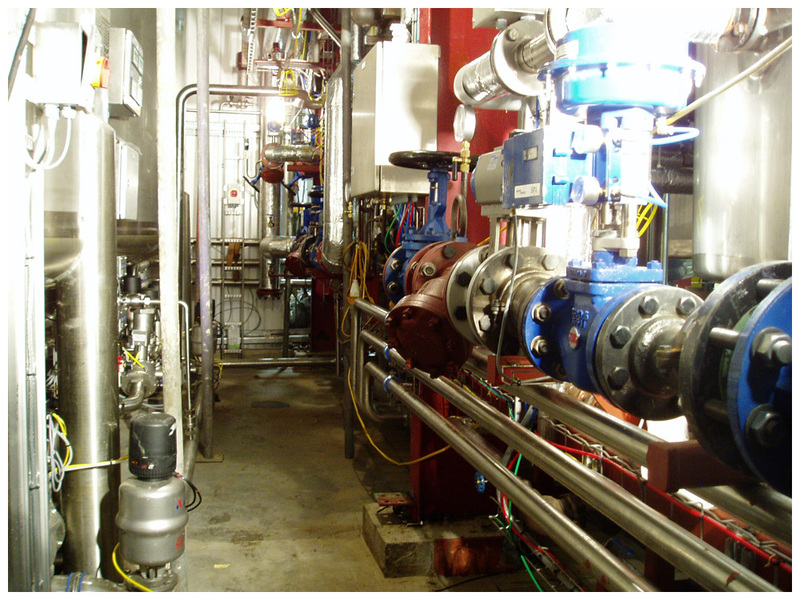 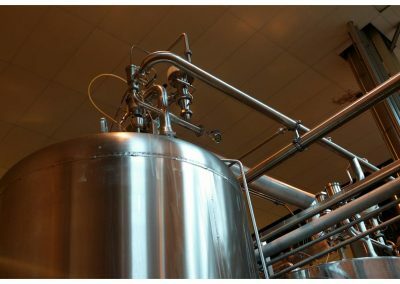 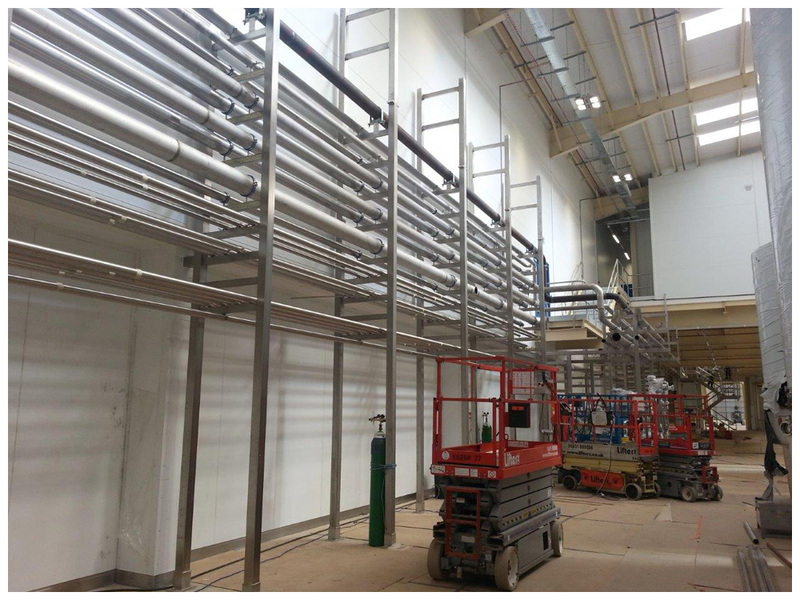 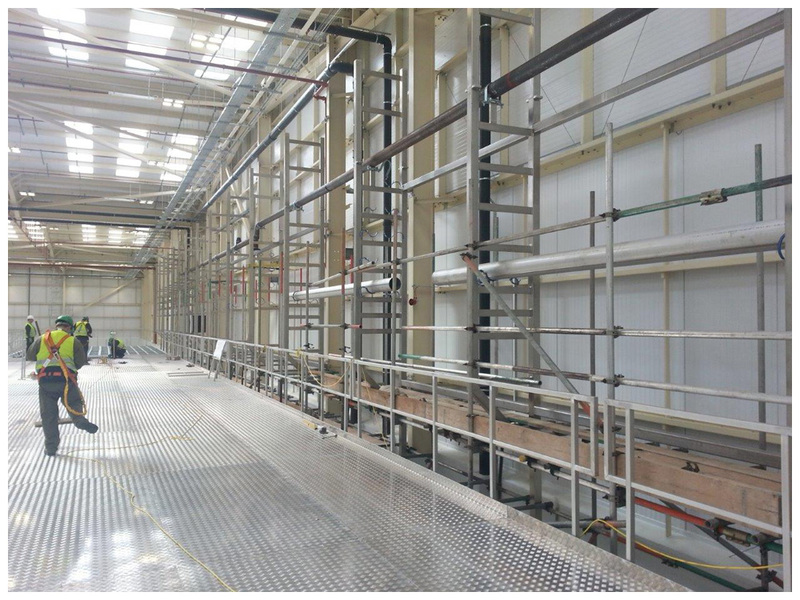 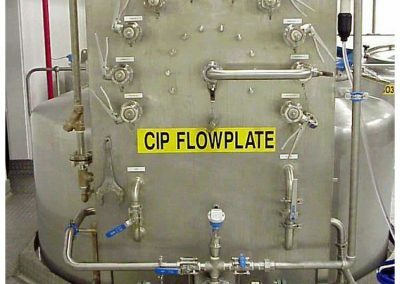 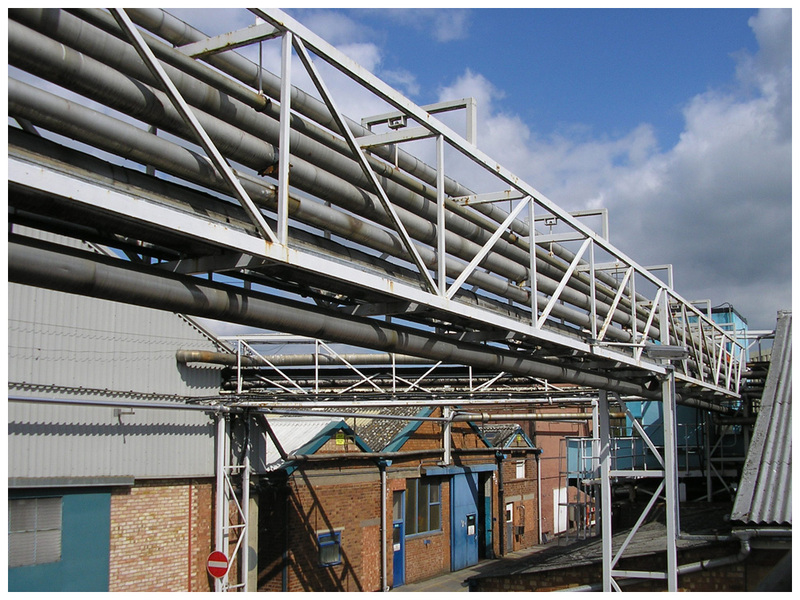 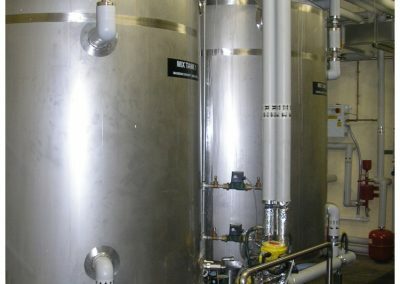 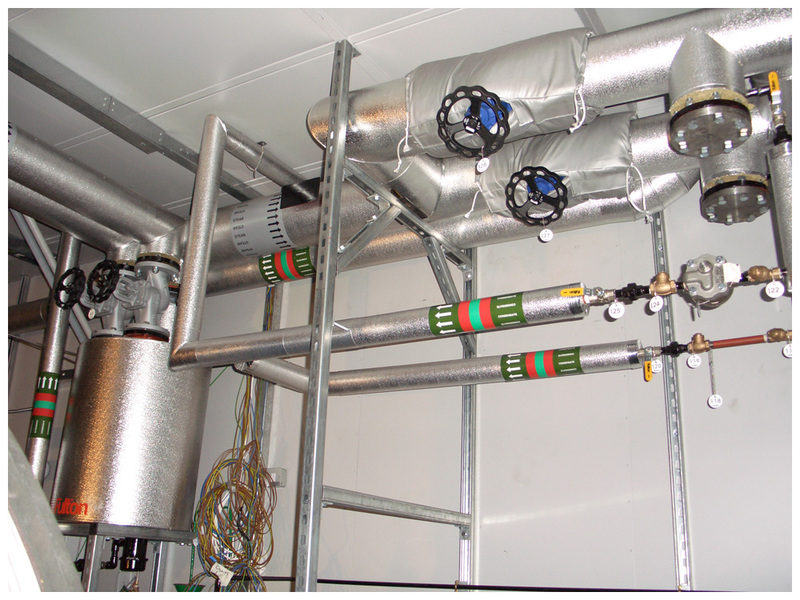 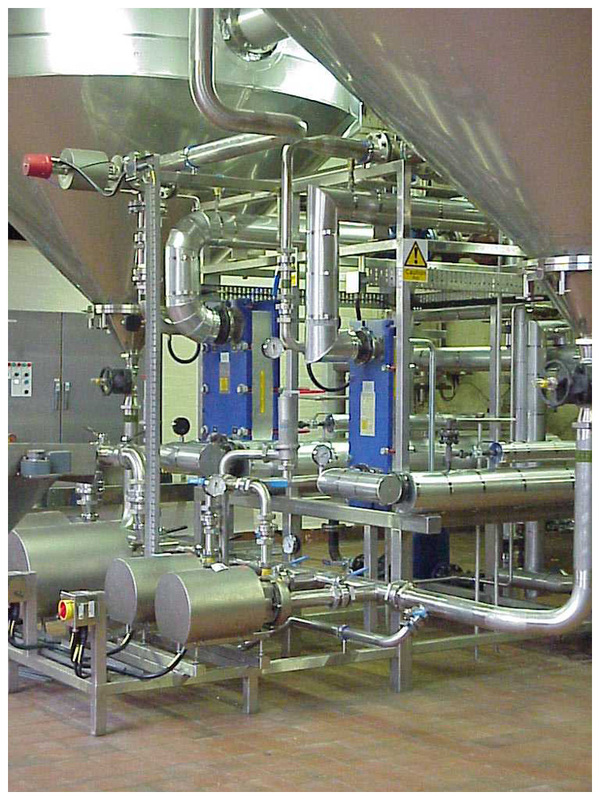 The DES pipework fabrication services are equipped with modern machinery and tooling to enable us to meet the requirements of a wide variety of industries. 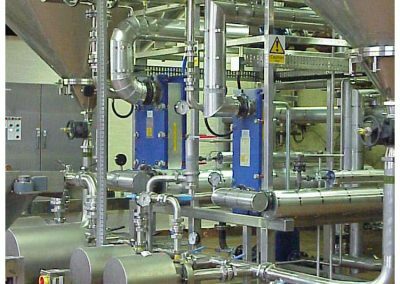 Our capable, highly trained workforce posses a wealth of knowledge and experience gained over many years and working with a wide variety of materials and applications. 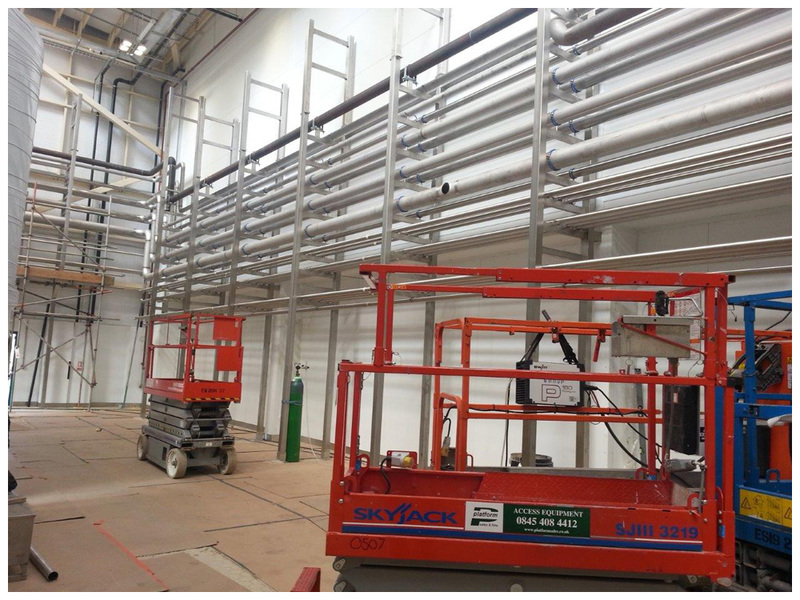 Welding procedures are carried out in accordance with ASME, BSEN ISO 5614-1:2004(formally BSEN 288) part 3 and employees are certified to BS EN 287 part 1.